Taxes keep going up. No budget control. They will always find a way to raise revenue to support budget increases. People nearing retirement are looking to move out of NYS. They can’t afford to stay. Assessors not helpful, don’t respond to emails and questions from taxpayers, often refuse to communicate, and cannot produce information requested. Assessors have no supervision. When taxpayers can’t reach an assessor, or disagree with the assessor, there is no one else to go to, they reach a dead end. Assessors provide inaccurate information. Many are unqualified but remain in their jobs. Accountable to no one. Assessors intimidate people who fear retribution and are afraid to challenge their assessment. Assessors can’t back up why assessment went up. Assessments going up across the board in similar percentages (Perinton 8-10%) and when asked why, no immediate comparables were produce to homeowners to back up the increases. That should not be produced retroactively. Use of automated software to produce new assessments, assessors not looking at properties. Poor communication on reassessments. Just surprise letters in the mail. Homeowners are penalized for improving and maintaining property. Not posting tentative rolls on May 1 or even within 10 days as the law requires, (Perinton), giving people little time to see what their new assessment is, determine if it’s fair, and prepare their case. Cutting off informal hearings (Irondequoit) earlier than normal, contradicting what is on the web site, saying they were so busy w/ the reassessment meetings that they said they needed time to prepare for grievance day. Impact of school budgets. The timing of school budget votes is in May, concurrent with the grievance process, making it very difficult for homeowners to do it all. Land assessments going up, are towns are trying to get more revenue here since it’s more under the radar? 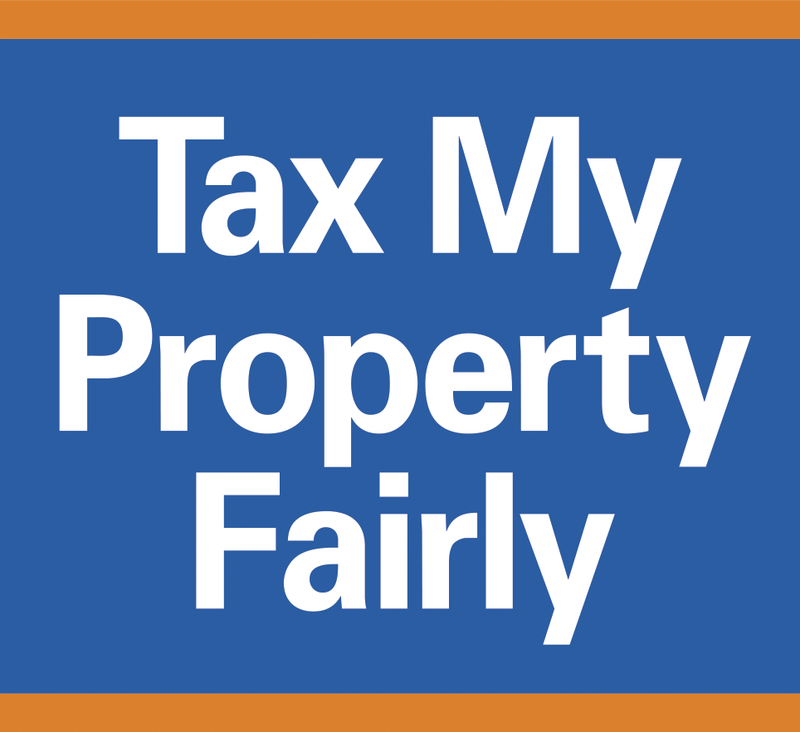 New construction and condo loophole that is shifting the burden of taxes to others.